Armando joined the Practice in 2018. He originally worked on cinema theatres and small private projects in Venezuela. 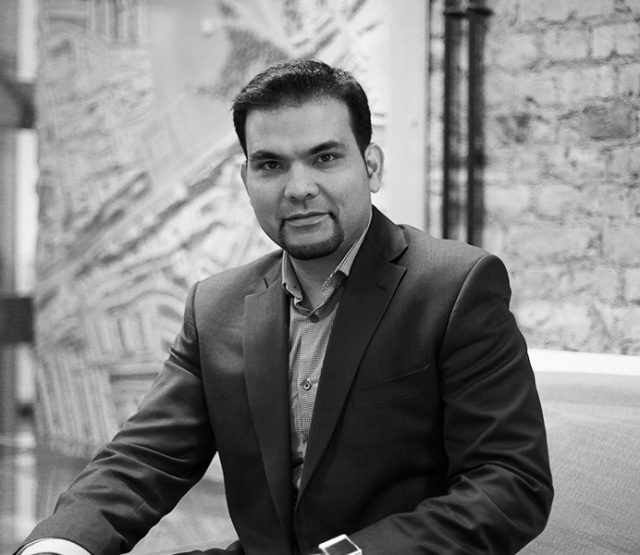 Since moving to London in 2006 he has worked on a wide range of projects in the UK and abroad, from high-end residential refurbishments and new build projects, including listed buildings, to more recently being involved on large-scale commercial mixed-use, hotels and hi-rise residential projects. As part of the post-planning team he has worked with the Stone Studios team, to develop a regeneration mixed-use scheme in east London. He brings his technical construction experience to the team being involved on coordination and preparation of detailed construction drawing packages for the project.